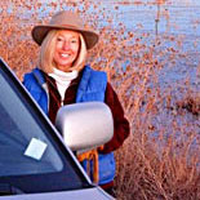 Lake Powell was formed from the controversial damming of Glen Canyon. 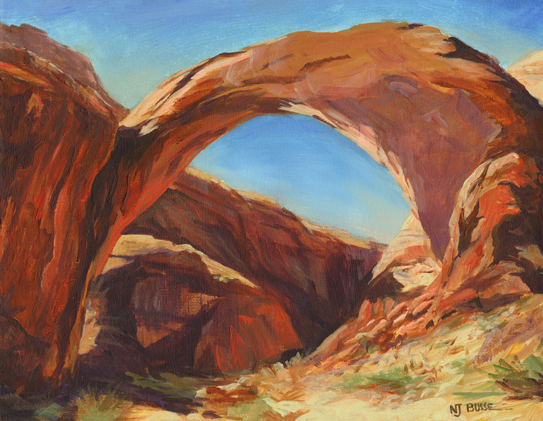 This is a painting of Rainbow Arch, now found by floating up one of the many brilliant, red canyons of Lake Powell and hiking up to the arch. Rainbow Arch, Acrylic on Canvas, 11×14.